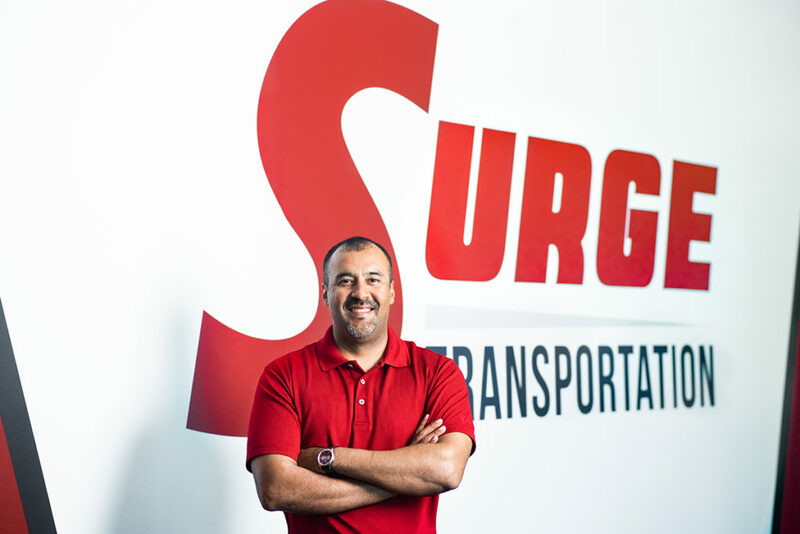 Surge Transportation has a dedicated team for each of our customers. We are focused on finding the right candidates to build each team for future growth. Every person on the team is vital to the company’s success. Punctuality, hard work, loyalty, dedication, and technical savvy are the most important character traits of potential candidates. If you are interested in learning more about a career with Surge Transportation please use the Contact Us link to request more information. Call us today to fill the gaps in your routing guide. Copyright © 2018 Surge Transportation Inc. All rights reserved.